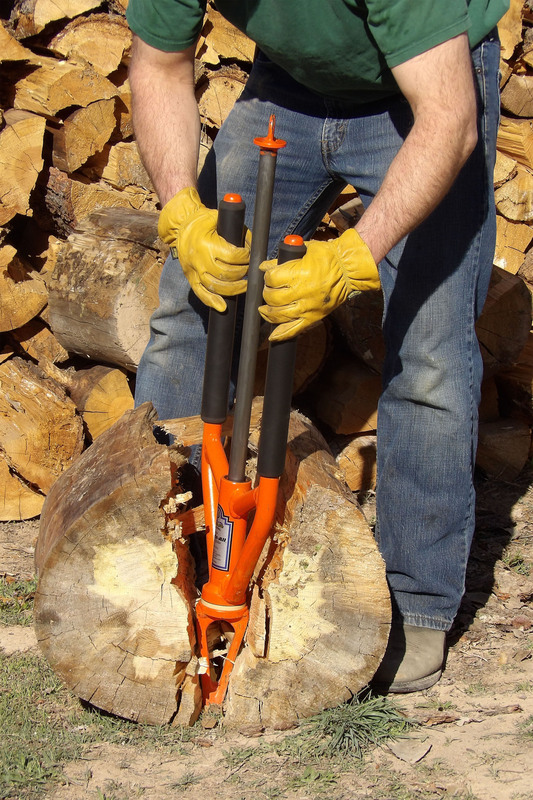 Large Splitz-All the safer way to split wood. I guarantee you will hit the same place twice. 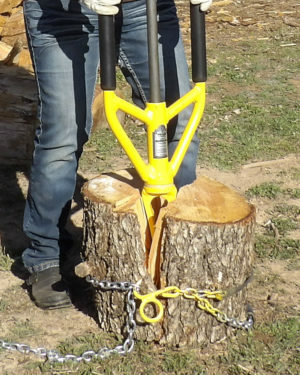 Splitting a wet elm log. 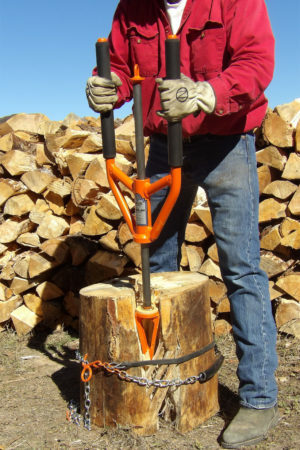 Showing that you can continue to hammer the wedge all the way through the log even when the wedge is buried into the log.